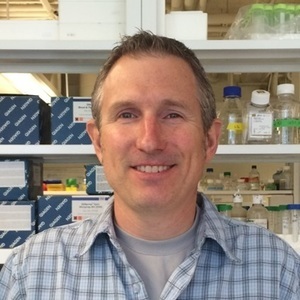 Dr. James Wilson is currently an Associate Professor in the Biology Department at Villanova University. He received his BS degree in Biology from Bates College and PhD degree in Microbiology from Columbia University. His postdoctoral work in the research group of Dr. Cheryl Nickerson focused on the effects of low shear modeled microgravity and spaceflight on the pathogen Salmonella Typhimurium. He has also developed genetic methods to allow transfer of large genomic fragments between different bacteria to facilitate evolutionary studies and bacterial engineering applications. His current work has included discoveries for the roles of previously unexplored genes residing in Gram negative genomes such as Salmonella, E. coli, and other Enterobacteriaceae. These discoveries have potential for use in vaccine development and the engineering of bacteria for beneficial purposes.